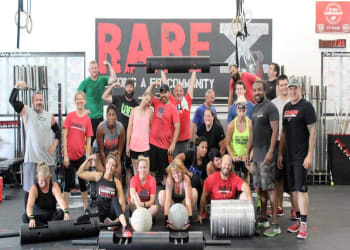 RARE CrossFit is proud to partner with a handful of dedicated providers across Fredericksburg, making your experience more exceptional than ever. Check out our partnerships below and click each logo to learn more! Perhaps there is no other area more steeped in history than the city of Fredericksburg and its neighboring counties of Stafford to the north and Spotsylvania to the south. Located a few miles south of Quantico Marine Corps Base, Fredericksburg sits at the crossroads of I-95 State Route 3 midway between Washington, D.C., and Richmond, Va. In 2017, our hard working professionals in the Fredericksburg branch earned the coveted CENTURY 21 Centurion Office Award. 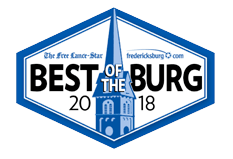 Fredericksburg is a one-stop service location with on-site loan origination, settlement and title services, homeowners insurance, property management and worldwide relocation connections. Are you ready to feel better? At Fusions Physical Therapy, our Mission is to help improve the lives of the people in our community and provide a safe and friendly environment to do so. 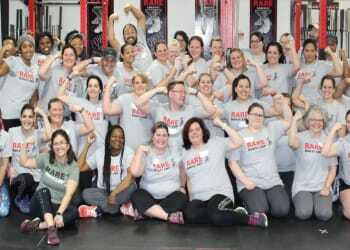 We are a unique multi-specialized group practice that focuses on getting to know you and helping you reach your goals. We strive to get to know each individual on a professional and personal level and allow you to feel at home when you come to each visit. We pride ourselves in our individualized treatment plans and our ability to listen, understand and respect every person that walks in our door. We at Fusion Physical Therapy, invite you to be part of our family and hope we are able to make your day a little easier. At Alive By Design, Chiropractic Center, we believe the natural state of the human body is HEALTHY and WELL, not sick and hurting. Dorland's Medical Text states: "An intact nervous system will lead to OPTIMUM FUNCTIONING of the human body." We know your spine is DIRECTLY related to your nervous system. Our goal is to make sure your spine is well taken care of to allow your nervous system to function at it's best. We know that when you are functioning at your best, not only can you create a better life for yourself, but also for others. We are proud to introduce a unique and interactive way to tour our favorite historic city. 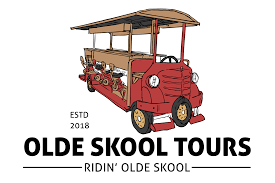 We want to bring groups of locals and visitors an exciting and engaging experience that fully complements the atmosphere and whimsy of Downtown Fredericksburg. Enjoy learning about Downtown Fredericksburg’s rich history. Tour locations change, so you’ll learn something new each time you ride! And at night, we offer exciting pub crawls for you to safely travel between our Legendary pubs. Bring your friends, or make some new ones! 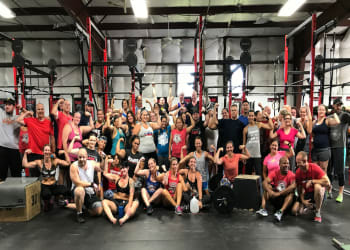 Complete Nutrition in Fredericksburg, VA has helped people reach their sports nutrition, weight management, and general health goals since December 2012. Our success coaches will provide you with the proper tools such as BodyComp, meal plans, and exercise tips to keep you on the path of success. Not to mention they’ll keep you motivated and educated every step of the way during your journey. Complete Nutrition Fredericksburg is ready to set you up for success!